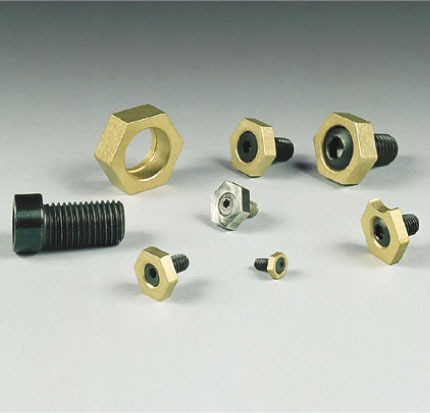 The Mini Clamp is made up of two simple components: a hardened steel socket cap screw with an offset head & a hexagonal washer. Low profile makes computer programming easier. Small size allows more parts per load. Simple design keeps cost low.